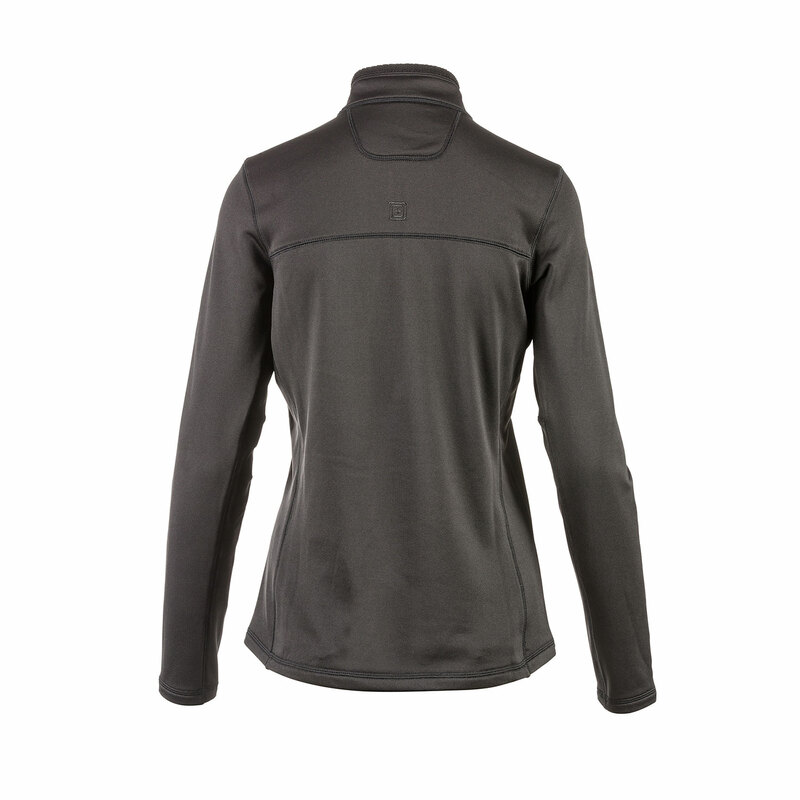 The 5.11 Tactical Women's Glacier Half-Zip Pullover brings big warmth in a lightweight top. 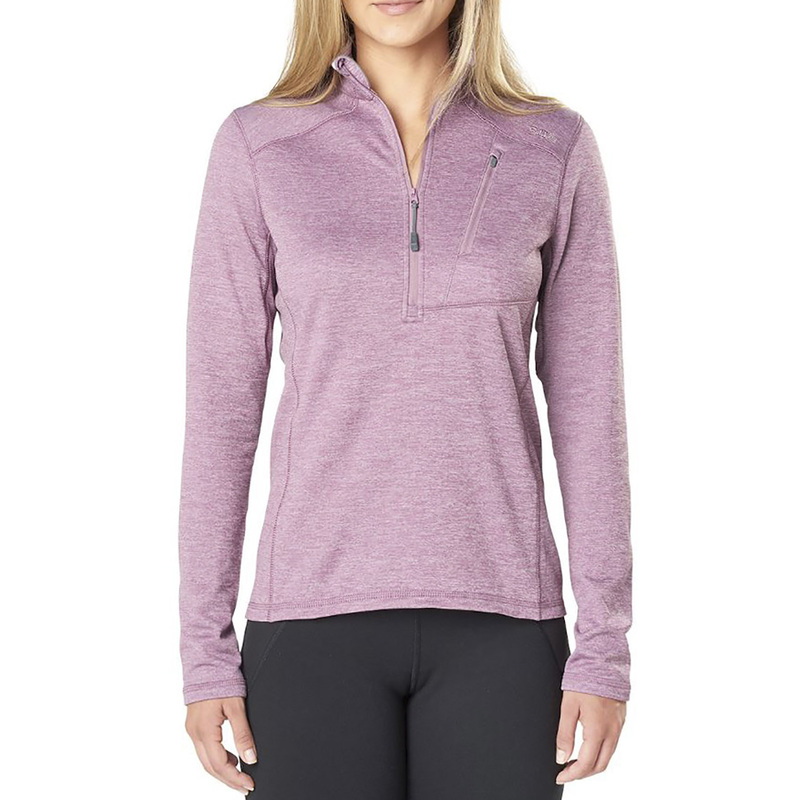 Textured inner fabric retains body heat while the half-zip front allows you to customize body heat moderation. A zippered chest pocket offers convenient storage for your essentials. Flatlock-stitched seams help reduce chafing and provide long-lasting durability. 94% polyester, 6% spandex fleece knit fabric. Imported.